I heard it was your Birthday. Hope you have a splendid day. 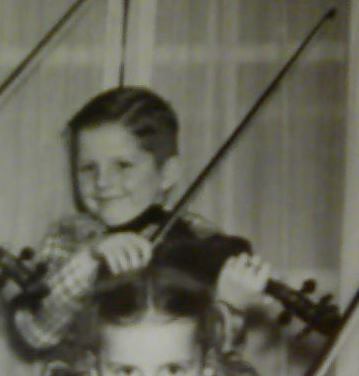 Happy Birthday Ray > hope you have a FIDDLE kind of DAY. Hey Hey Hey, have a great day Ray !! Said Happy Birthday to you on the chat.